God’s presence is our greatest Christmas present. Yet, the busyness of the Christmas season often robs us of the awareness of “God with us.” Next thing you know, December has flown by and it’s Christmas day and you haven’t had a moment to reflect on and be moved by this incredible event we celebrate. It doesn’t have to be that way. The Christmas ADVENTure will help you keep Christ at the center of your Christmas celebrations this year! As you follow this Advent Guide each day, you and your family will be able to open your hearts to the real reason for the season. 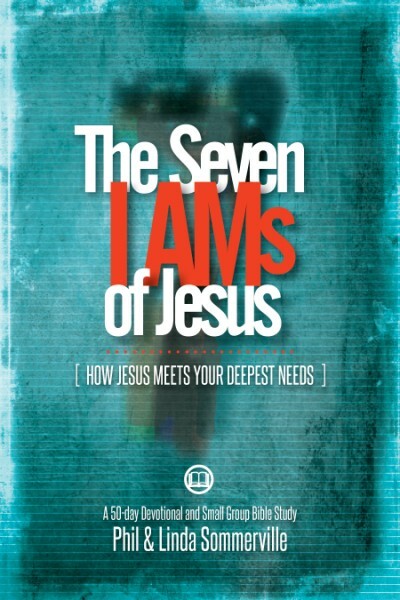 This Guide is written for both families and individuals and it is jam-packed with ideas to help you and your kids embrace the meaning of Christmas. There is something in this book for everyone! It is especially great for families! 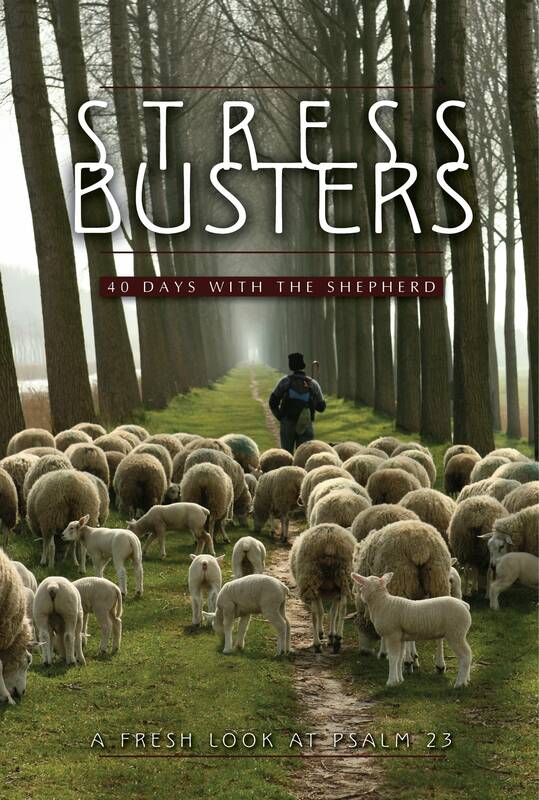 Are you looking for daily scriptures and thought-provoking devotionals to keep you focused on Christ this Christmas season? This book provides it. Are you looking for Christmas crafts to do with your kids that can tie in to a spiritual lesson about Christmas? You’ll find it here. Do you need suggestions on how to make this Advent season more meaningful? 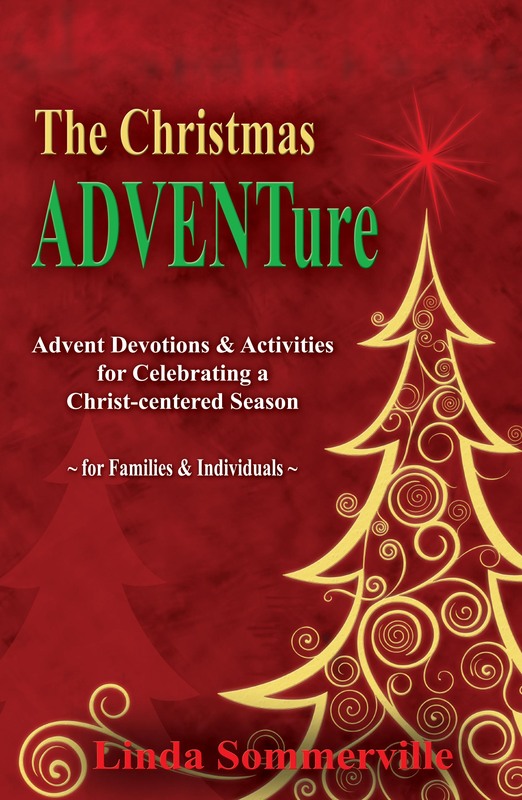 The Christmas ADVENTure Devotional Guide will help you. So join the party by preparing your head, heart, and hands to experience the joy and wonder of the birth of our Savior.